Want To Quit Smoking? 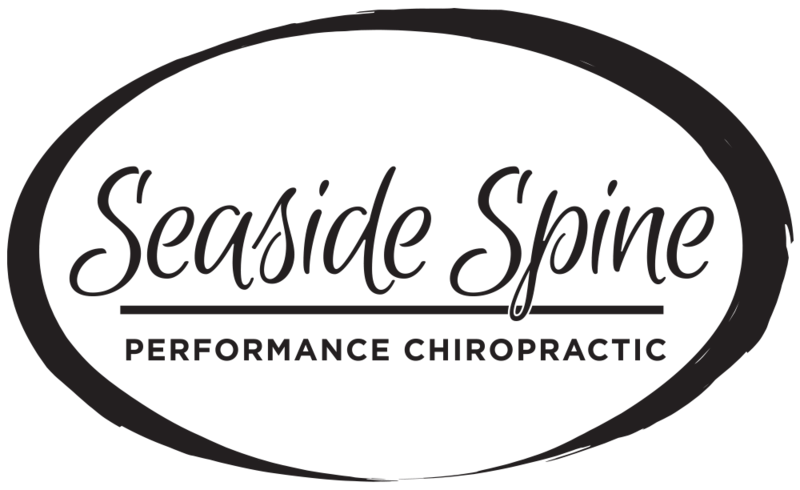 Here’s How – Helping the Emerald Coast move, feel, and live better! It’s one of the worst habits one can have: Smoking. It’s bad for health, it makes clothes and houses smell, and health-conscious individuals are always avoiding smokers. Restaurants and public institution are banning smoking increasingly across the world. So, how to kick this nasty habit? You have to be willing to quit – understand that it will be stressful, but doable to quit. Establish a “quit date” – Saying that we plan on quitting is not a “start” date. Quitting smoking is a plan and strategy, and preparation is needed. A definite start date is necessary. Craft a nicotine replacement therapy – quitting cold turkey doesn’t work well for everyone. Having a therapy ready for cravings is essential. Prepare for the inevitable cravings – this is where your planning with replacement therapy pays off. The “hand to mouth” therapy works well for many. Consider what healthier lungs will allow you to do – write down these activities and refer to this list often. It can include breathing better, running faster, smelling better, energy to play with your kids or grandkids, creating a healthier environment for loved ones, fewer illnesses, etc. Be sure to surround yourself with support – whoever you hang out with, make sure they know you are actively trying to quit the habit. Establish a health-conscious eating routine – remind yourself that what you are doing is leading to a healthier you. Consider fueling your body with wholesome foods. So, with all these easy to implement strategies, how can anyone say they aren’t motivated kick one of the nastiest habits on the planet? If you smoke, why not plan your way to a healthier you today? Share This Article with Someone You Know Who Smokes! To learn more about how you can quit smoking, “like” our Facebook Page and schedule an appointment with Dr. Barbee of Seaside Spine, Destin by calling (850) 460-2362 TODAY.